Free, family-fun event with performances by PBS KIDS co-host Mr. Steve, appearances by Daniel Tiger and Katerina Kittycat from “Daniel Tiger’s Neighborhood” and more than 50 indoor and outdoor activities and exhibitors. 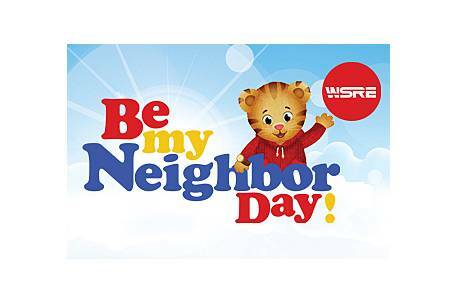 It will be another beautiful day in the neighborhood when WSRE hosts Pensacola’s second annual Be My Neighbor Day from 10 a.m. to 2 p.m. on Saturday, April 27. This free family-fun event focuses on early learning, health and safety resources for families, and the neighborly values of Mister Rogers. WSRE wants your questions for legislators appearing on “Legislative Review: Dialogue with the Delegation.” The program will be simulcast live on Thursday, February 28 at 7 p.m. on WSRE and on NewsRadio 92.3 FM and 1620 AM. Moderated by Jeff Weeks, the show features a panel discussion with the local delegation responding to viewer questions on budget and policy topics. 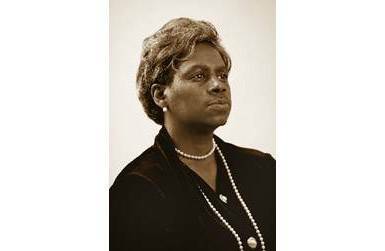 MEDIA ALERT: WSRE Public Square and Pensacola State College Present "Dr. Mary McLeod Bethune comes to life"
Ersula Knox Odom, an author, motivational speaker and Florida Humanities Council La Florida performer, portrays legendary educator, civil rights leader and government official Mary McLeod Bethune in 1954. Parents, mark your calendars! 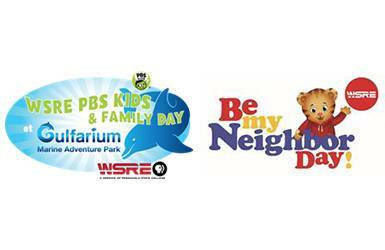 Your children will want to meet their favorite celebrity cats during upcoming family-fun events hosted by WSRE. 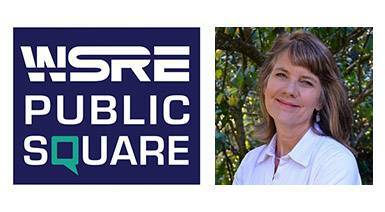 With support from a Florida Humanities Council grant awarded to Pensacola State College, WSRE Public Square will present public talks by three notable Floridians as follows: Pulitzer Prize-winning author and University of Florida history professor Jack Davis on Feb. 5; author, motivational speaker and Florida Humanities Council La Florida performer Ersula Knox Odom on March 5. To mark the passing of former president George H.W. 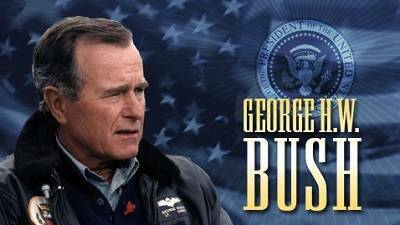 Bush, WSRE will broadcast “George H.W. 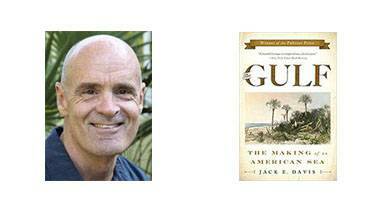 Bush: American Experience” tonight at 7 p.m. 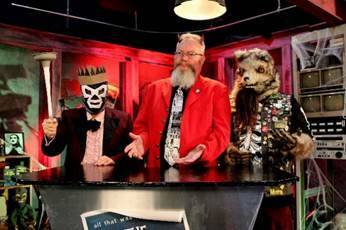 The two-part documentary will air in its entirety from 7 p.m. to 10 p.m.
KEEP CALM. DRINK TEA. SUPPORT WSRE. 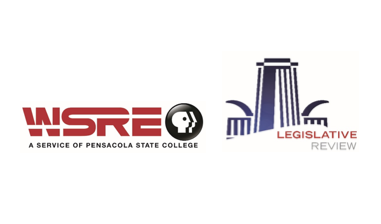 In support of WSRE and in celebration of America’s longest running weekly primetime drama series, WSRE will host a Masterpiece Holiday Tea on Sunday, Dec. 2 from 1 p.m. to 3 p.m. followed by a free preview screening of the Victoria Season 3 premiere in the Jean & Paul Amos Performance Studio at Pensacola State College. 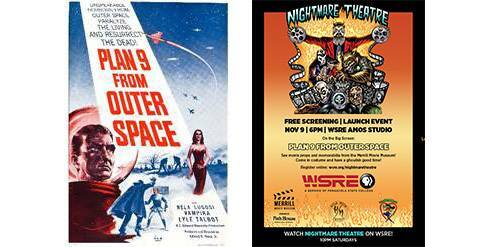 Horror movie fans are invited to gather at the WSRE Amos Studio on Friday, Nov. 9 at 6 p.m. for a celebration of the film genre’s return to local airwaves. WSRE is producing 13 new episodes of “Nightmare Theatre” that will begin airing Saturdays at 10 p.m. on Oct. 27 and streaming online at wsre.org. 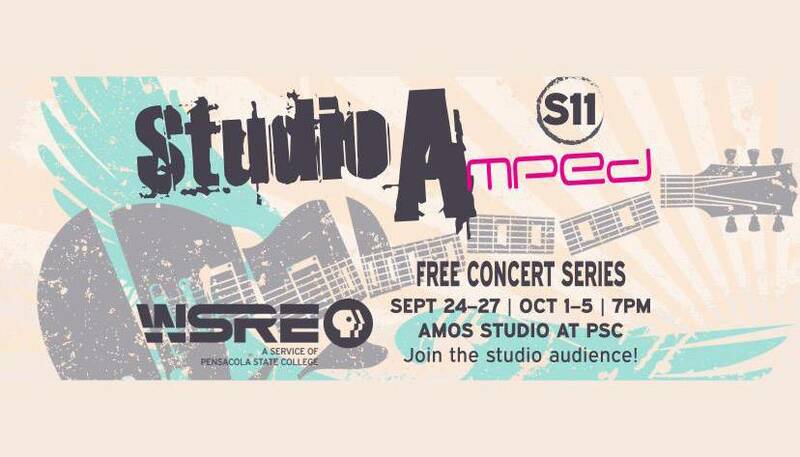 WSRE public media; eight regional bands performing original music; and three singer-songwriters from the Pensacola Beach Songwriters Festival. 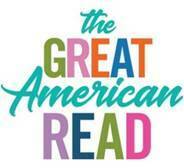 Due to Tropical Storm Gordon, WSRE and West Florida Public Libraries have moved “The Great American Read” preview screening event from tonight, as originally scheduled, to 6 p.m. Thursday, Sept. 6 at the Pensacola Library located at 239 N. Spring St. The screening is a free event and offers library patrons the opportunity to be interviewed on camera for an upcoming WSRE program. 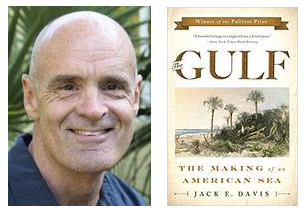 Free Public Square Speakers Series event: “Books Every Floridian Should Have on the Shelf.” Klinkenberg will discuss some of his favorite Florida books, working his way up from William Bartram in 1791 to 2017 Pulitzer Prize-winner Jack E. Davis and including “Their Eyes Were Watching God” by Zora Neale Hurston—one of America’s 100 favorite books in the running to become America’s Best-Loved Novel.